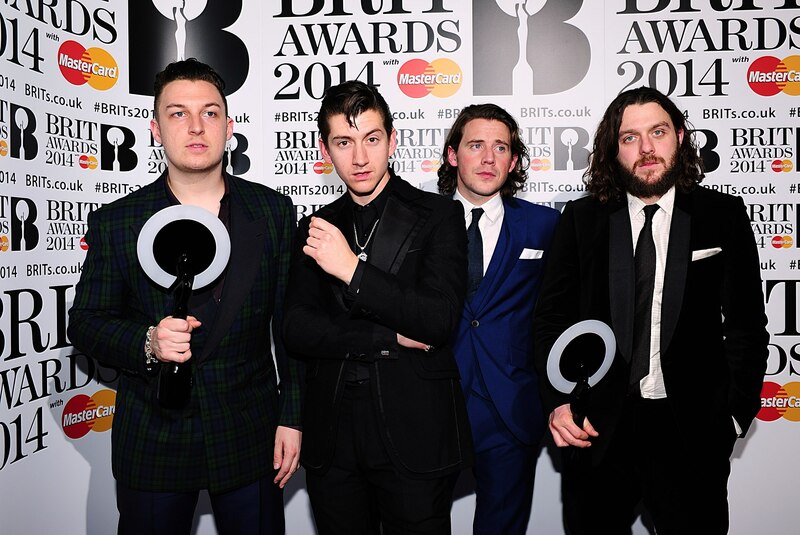 The Arctic Monkeys frontman's infamous oration on the nature of rock 'n' roll is still one of the award ceremony's biggest moments. But what was it all about? 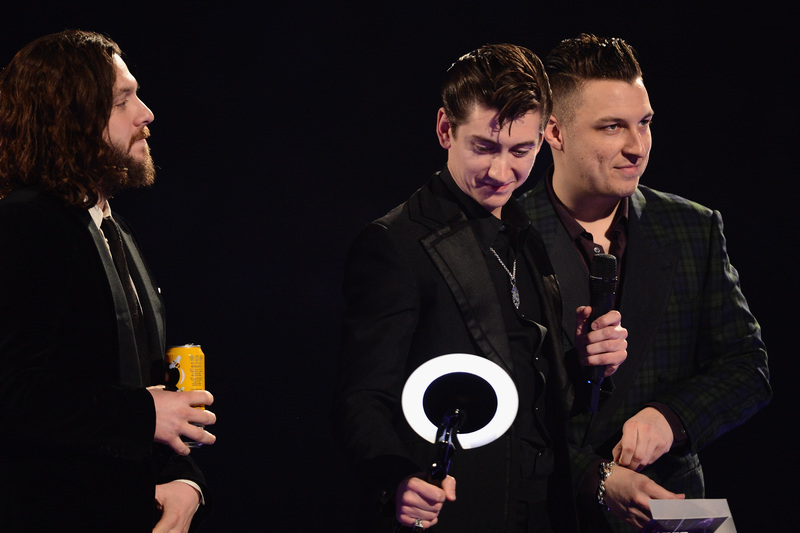 Alex Turner's BRIT Awards speech in 2014 has gone down as one of the most standout moments of the awards ceremony in years. When Emeli Sande walked up on the stage to present the award for British Album of the Year, the odds looked pretty good for the Sheffield rockers to take the prize with their AM album. 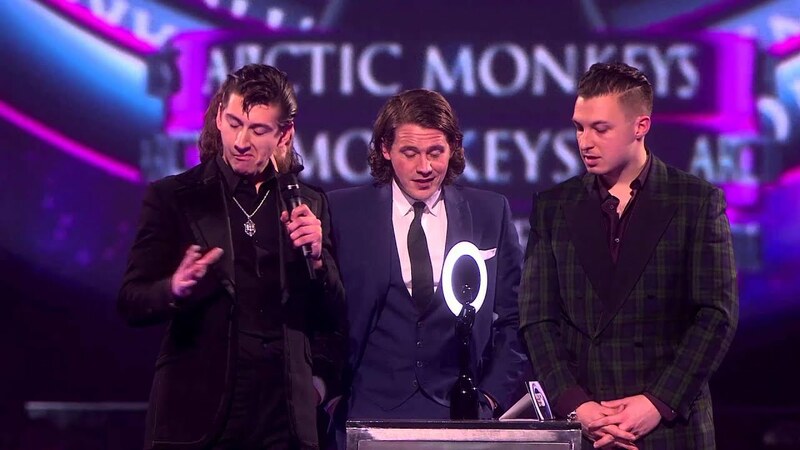 But when their name was called - making them the first act in BRIT Awards history to win three gongs for British Album and British Group - Alex Turner's speech managed to eclipse their record-breaking achievement... and, as it happened, the entire night itself. Watch the incredible moment in BRIT Awards' video above. Strolling up to the podium with more even more swagger than usual, the frontman said: "That rock’n’roll, eh? That rock’n’roll, it just won’t go away. It might hibernate from time to time and sink back into the swamp. I think the cyclical nature of the universe in which it exists demands it adheres to some of its rules. Chewing his mouth emphatically... let's say for dramatic emphasis, he added: "But it’s always waiting there, just around the corner, ready to make its way back through the sludge and smash through the glass ceiling, looking better than ever. Though four years on Alex Turner's speech can be seen wry look at the nature of awards and a celebration of rock 'n' roll's ability to cut through the mainstream, on the night it just had audiences wondering less about the music industry and more about what he'd consumed on the night. But an interview with Rolling Stone in 2016 revealed Alex Turner's dramatic monologue wasn't just drug-induced ramblings. A lot of people thought I was waffling away on drugs," the Arabella singer revealed. "But I wasn't. I just can't pretend getting an award was something I've dreamed about since I was a kid, because it isn't." 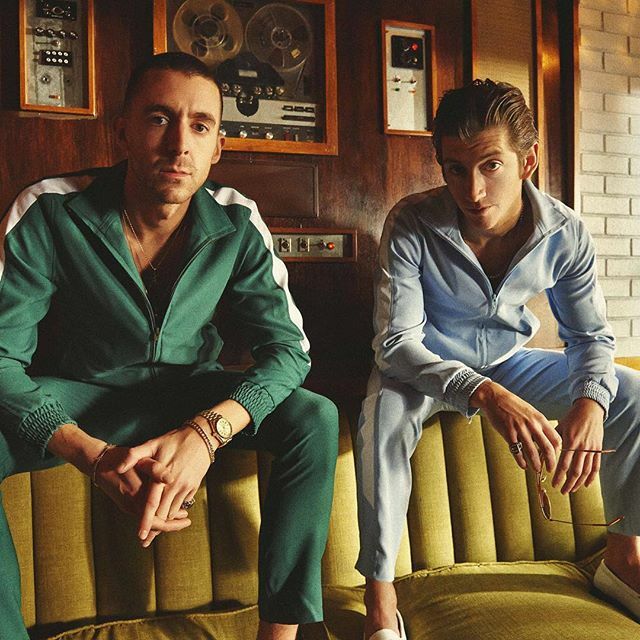 According to the outlet, his Last Shadow Puppets bandmate Miles Kane also reckons the speech was less to do with what he was on, and more about his "growing confidence". "He enjoys being a star more and taking it for what it is," Kane added. "He's more comfortable in his own skin." Whatever prompted him to do it, Alex Turner's legendary speech is just one of the few things that makes the BRIT Awards worth watching. So we say talk on Alex, talk on!